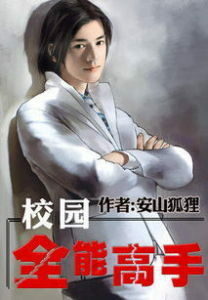 The Ultimate Student is a completed novel written by 安山狐狸 and consists of 3194 total chapters. Always looked down upon by others, Ji Feng gains technology far more advanced than the present, as he discovers its abilities, he begins to walk a path far from ordinary. With X-ray vision allowing his to find jade stones in rocks. With this futuristic technology, Ji Feng accomplishes something no-one can compare to. This is the beginning of a legend. U are not gonna to continue this novel?